SYS: Create and edit text files. Free resources on the subject don’t lack on the Internet. This resource about Vi provides a good start. 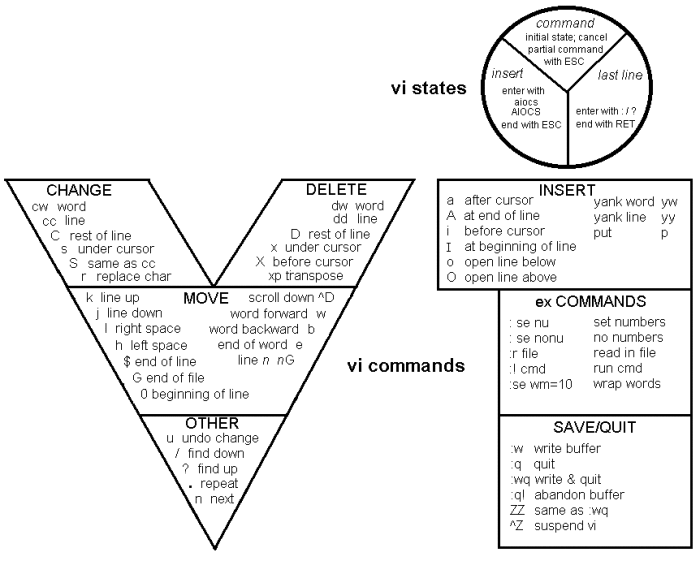 In addition, TheUrbanPenguin provides a good introduction to Vi (15min) and Vim (8min).